Combi Doctor is happy to take the stress out of your out of hours call emergency outs and offer an immediate response to any emergency. We offer an on call facility to your tenants and are available Monday to Friday 08:00 – 22:00, Saturday - Sunday 09:00-13:00. 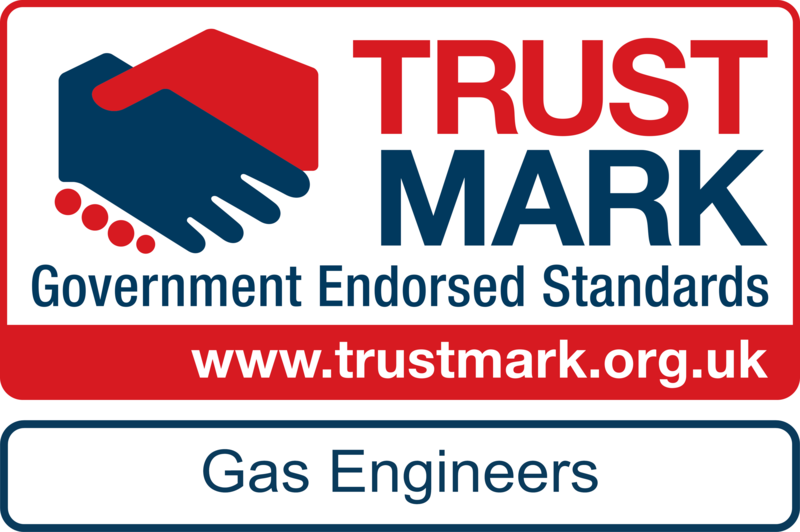 Our qualified Gas Safe engineers and plumbers carry an extensive range of stock and parts on their vans to ensure the time taken to complete the job is kept to a minimum. All our Landlord and Agents are designated a specific account manager who will liaise and agree a pre-determined budget and account terms. 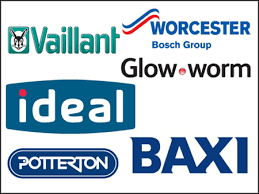 All plumbing and heating emergencies. For more information please contact us below.